This season’s hottest star on the city’s catwalks and streets is an accessory – the hat. From specialist hatters to fashion labels, an almost infinite range of new models awaits you. Whether you’re shopping at Chanel or Hermès, Gucci or Dolce & Gabbana, the hat, which is now available in a multitude of forms, is this season’s must-have accessory. After falling out of favor in recent decades, headgear has got the fashion scene covered. 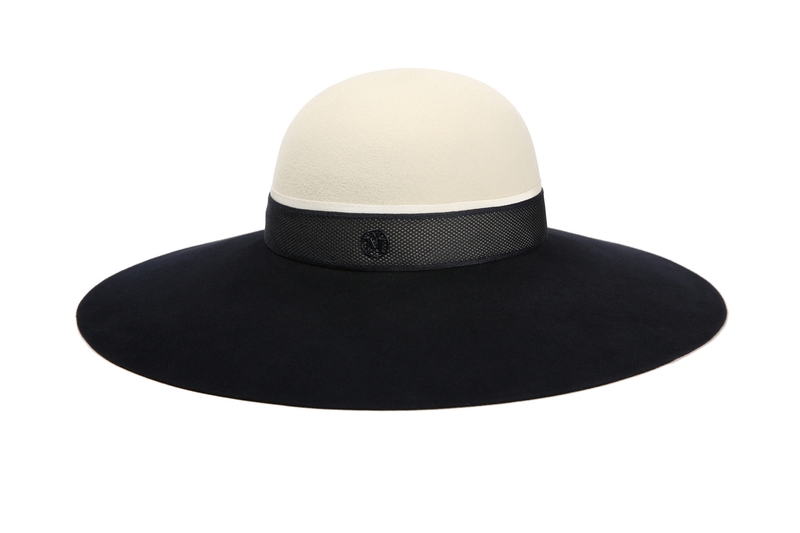 Back when Hedi Slimane was creative director of Saint Laurent, he revived the wide-brimmed capeline for women. Sharp dressers and fashionistas took one look and decided to dive head first into the trend, pairing it with jeans, smoking jackets and baggy cashmere jerseys. Some daring souls opted for a turban or modern cloche, while men – lead by musicians and actors like Johnny Depp – breathed new life into the trilby, fedora, panama, cap and bob. 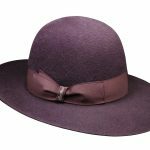 Caught up in the fashion hat craze, hatters like Motsch and Maison Michel have seen their flagging fortunes revived, while several newcomers – such as Estrëe and La Cerise sur le Chapeau – have popped their heads above the parapet. The know-how of hatter Motsch, now part of the Hermès universe, stretches all the way back to 1887. 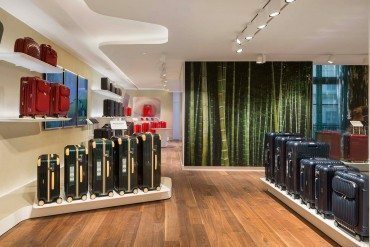 With the store on avenue George V, the city’s last hatter store doubled its surface area to share its space with the Hermès range, which spans ready-to-wear, leather goods and tableware. To the left of the entrance, in front of the large windows, the counter sports a rounding machine to shorten felt rims, and wooden forms and a press to iron hats in traditional style. Another hatmaking legend, Maison Michel, established in 1936 by Auguste Michel, produced headgear for private customers, hats and head accessories for the Opéra de Paris and the Lido, and worked with haute couture designers. Bought in 1997 by Chanel for its Métiers d’Arts entity, the hatter launched its own-name distribution line a decade later, and each season offers surprising variants on the label’s signature designs. Who could forget the netted headband with cat and rabbit ears, especially in the zesty bibi version with a small veil, which caused such a storm on the catwalks? 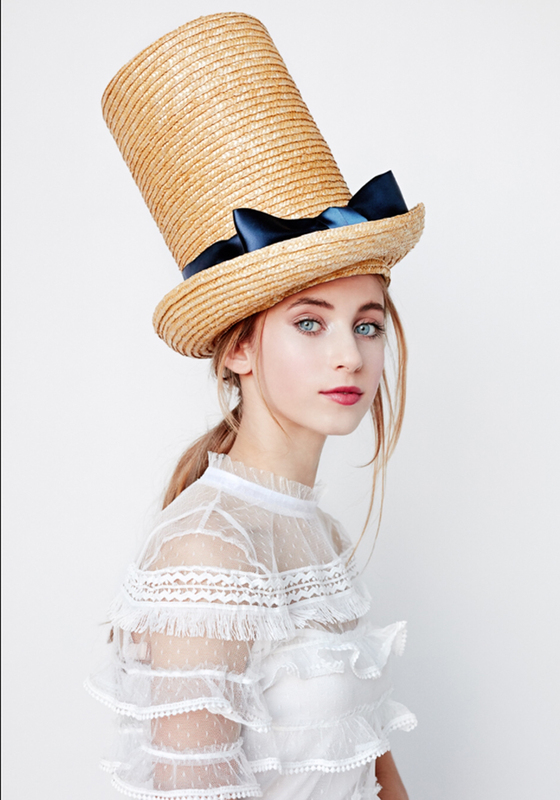 Priscilla Royer, the new artistic director and creator of the Pièce d’Anarchive brand has, since the winter of 2015-2016, taken a pragmatic approach to the art of hat-making, giving pride of place to individuals and their style. Designed for women and now men, they draw on the latest technology, and cultural and historical influences. Highly wearable, they have bags of attitude. Italian label Borsalino has used the same production process for its hats since 1857 – a gargantuan 72 operations spread over seven weeks, and all by hand. 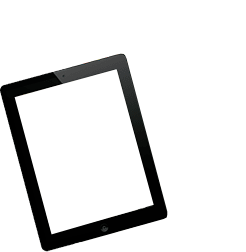 Giuseppe Borsalino’s stroke of genius? He designed a model that men could speedily remove when greeting a lady. Most men wore derby hats back then. With the addition of dimples, they could remove their hat and replace it with disarming ease. Legend has it that Giuseppe was inspired to add a central fold by the street demonstrations held during the Risorgimento – the long fight for Italian unification. Violence was sometimes used to disperse the crowds and bludgeoned derbys left a telltale smattering of feathers, or rather hairs. Dipped in the middle, one of them may well have inspired the legendary model. 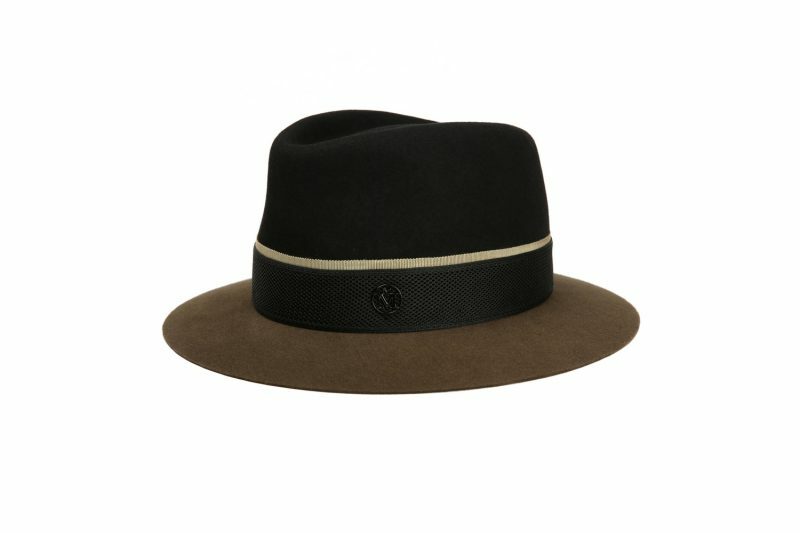 Still the king of felt hats (also called fedora, trilby or bogart, after the actor who immortalized it), the brand also makes the ultimate model in the second largest hat range, the panama – a summer classic. The label is a firm believer in the hat as an everyday object and a fashion statement, which is why it asked Nick Fouquet, hatter to Hollywood, to create a collection. His ten elegant and modern models sport the Italian label’s classic cut mixed with the Franco-American’s Californian grunge detailing. It’s a surprising fusion, but it works so well the designer is putting together a second collection. 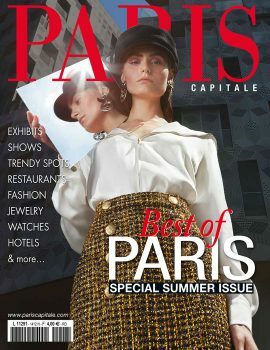 A British hat designer based in Paris since 1992, Anthony Peto produces his models in a city- center workshop. Most of his designs can be worn by both men and women. Classic berets, panamas, derbys, top hats, trilbys, fedoras and even chapkas with a twist, they sometimes border on the eccentric. The headgear renaissance has led to a crop of new labels specializing exclusively in hat design and production. 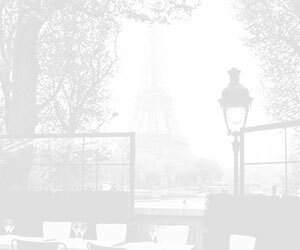 D’Estrëe, for example, founded two years ago by Géraldine Guyot, creates models made entirely in Paris, in collaboration with renowned craftsmen and women. 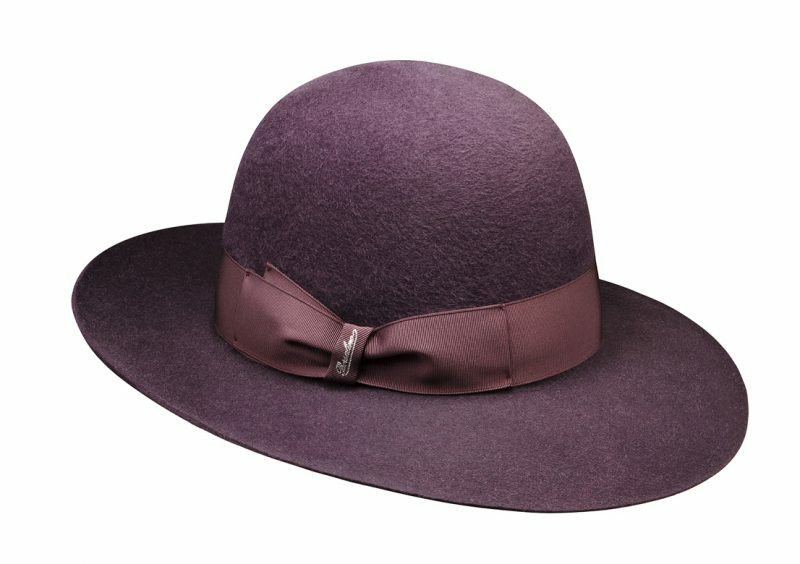 The models for women and men are traditional yet contemporary, inspired by two classic forms: the fedora and the canopie. 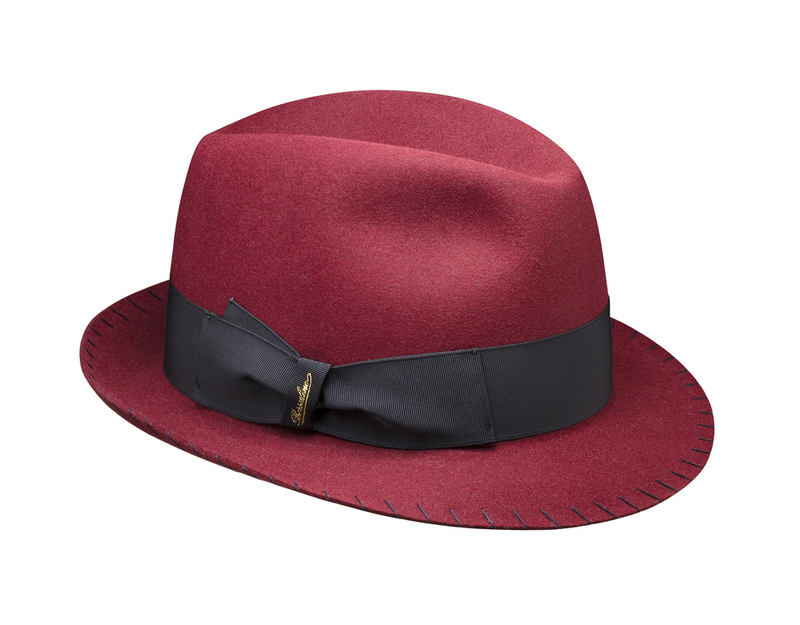 For the fedora, they opted for slightly elongated rims and a lower cut for the usually elevated edge. The second is a cross between a boater and a porkpie hat. The designer sought inspiration from these two classic forms to create the canopie. An intriguing mixture of shapes, it preserves the famous porkpie cap as well as the boater’s flat brims! They later added a two-tone felt cap to the collection. The label extended its range to a collection of bags and leather clutches for women. Another new label recently threw its hat into the ring: La Cerise sur le Chapeau. The founder of Cerise – long a hat fan – wants you to personalize your own model. After starting out with classic cuts in cheerful colors rather than the usual grey and black, she opened a store on rue Cassette, where she allows her customers to select their desired shape from a wide selection – panama, capeline, cloche or trendy, with a raised rear rim – before choosing materials from 45 different colored felt and 25 Ecuadorian straw styles, plus the color of the coarse grain and the loop. 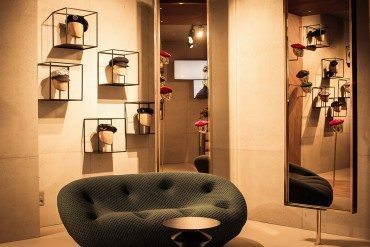 Heading north from its left bank store, La Cerise sur le Chapeau, in its new Parisian workshop in the 17th arrondissement, now invites you to personalize your hat in fun, welcoming surroundings. After two hours, budding hatters leave with an exclusive model in their chosen colors. 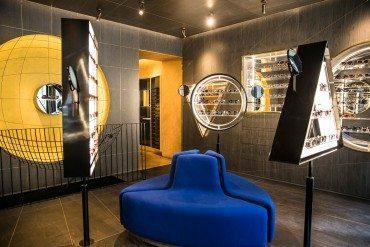 A unique label and an original space to discover now!